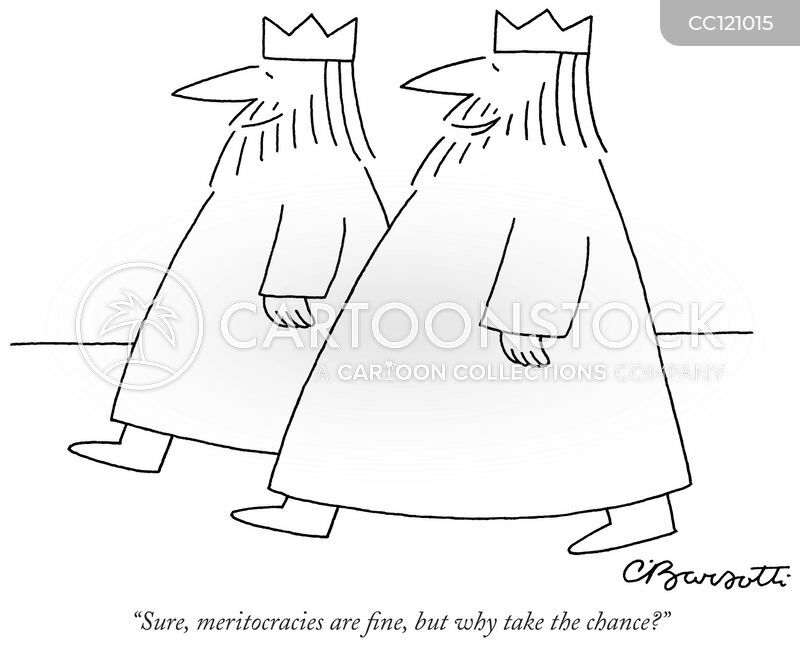 "Sure, meritocracies are fine, but why take the chance?" 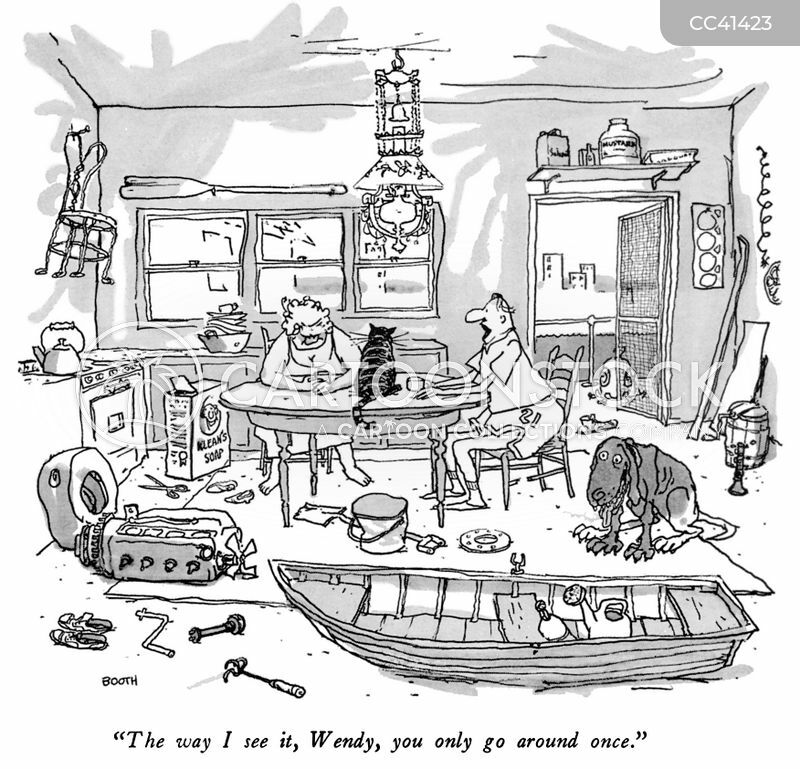 "The way I see it, Wendy, you only go around once." 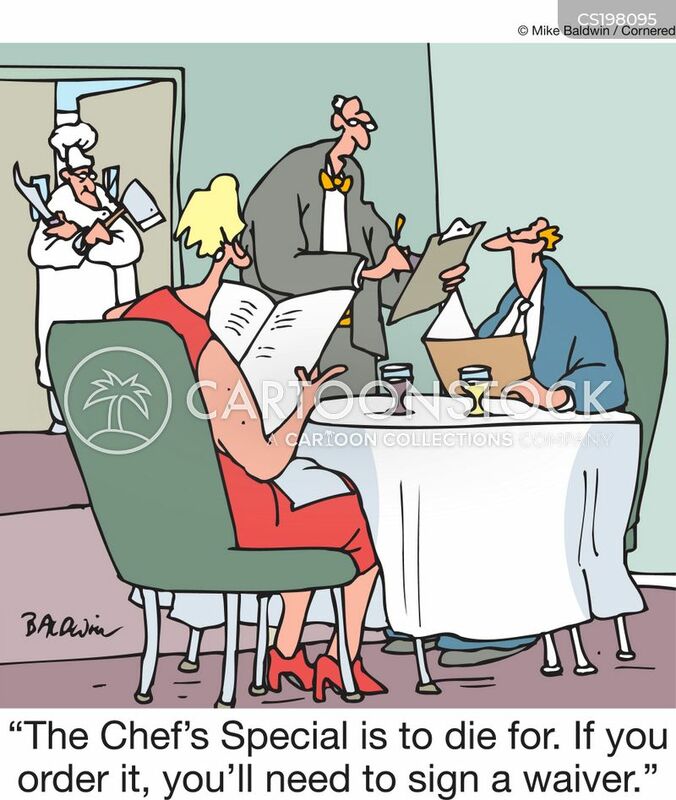 "The Chef's Special is to die for. If you order it, you'll need to sign a waiver." 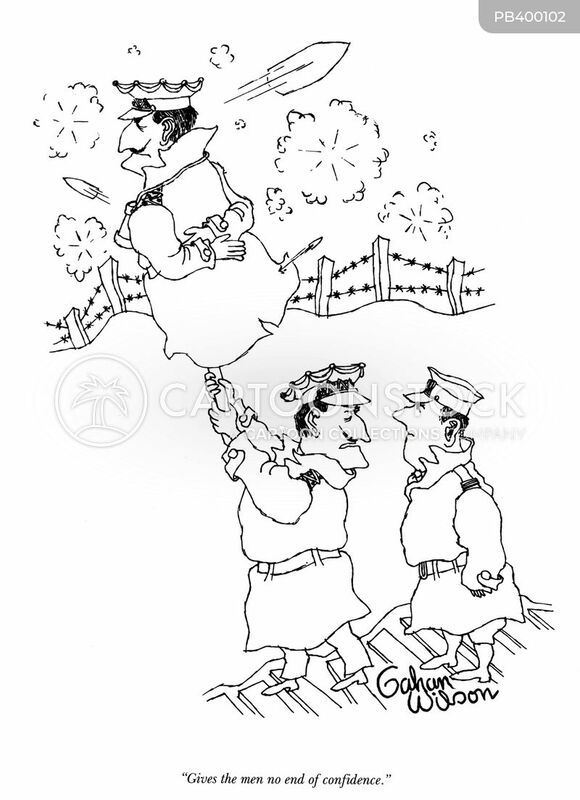 "Gives the men no end of confidence." "Oh, nothing, just a raven and a vulture riding on the back of a black swan. 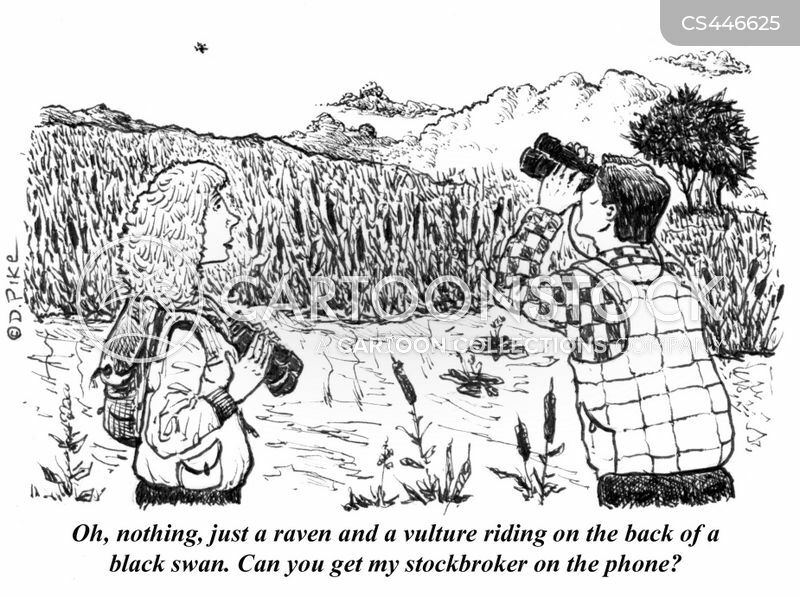 Can you get my stockbroker on the phone?"